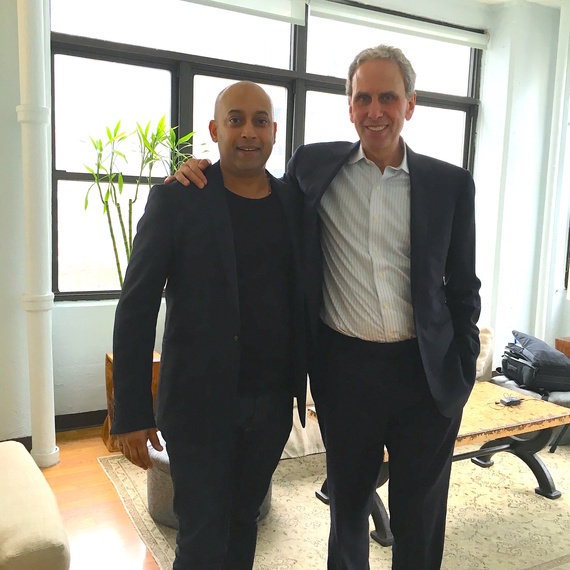 I recently got a chance to meet up with Bob Roth, Executive Director of the David Lynch Foundation at their New York offices. I spoke to Bob about his Transcendental Meditation journey, as well as the wonderful work of the foundation. I was very lucky to attend their gala "Change Begins Within" at Carnegie hall a few weeks ago. Bob and his team are first class people that do first class work. The minute I walked into their offices, they asked about me and my work and made me feel truly welcome. I am proud to share my interview with this great human. To see more of their work you can check out DavidLynchFoundation.org.